CD Review: The Mark Masters Ensemble "Blue Skylight"
Arranger/Bandleader Mark Masters has released a terrific new CD, "Blue Skylight" that reimagines the music of iconic Jazz Composers Charles Mingus and Gerry Mulligan. The beauty of this CD is in the beautiful Jazz music of the Mark Masters Ensemble and the Masterful recomposition work that Mark Masters has achieved. According to Masters " In many ways, Charles Mingus and Gerry Mulligan couldn't have been more different. One was notoriously fiery and confrontational; the other understated, the epitome of cool'. Mark was very careful in selecting the players for this CD believing that "It's all about the players. There are very few people who can be successful when writing music without knowing who's going to play it. The overriding factor for me is creating a framework for the players to be successful in." 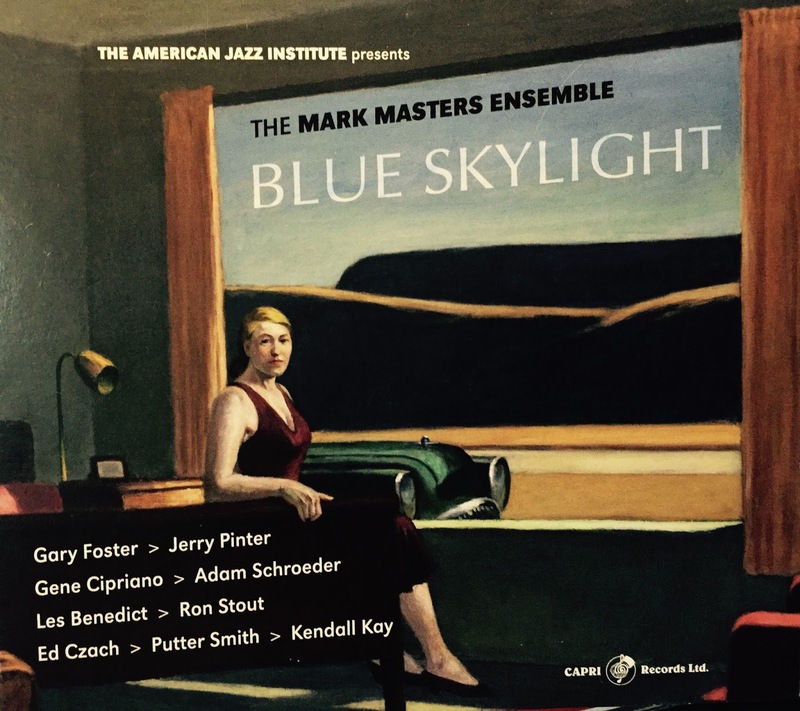 "Blue Skylight" was born of a pair of 2015 concerts performed by the ensemble in Palm Desert, California: a "Gerry Mulligan Songbook" evening and a program entitled "Blues by Mingus". 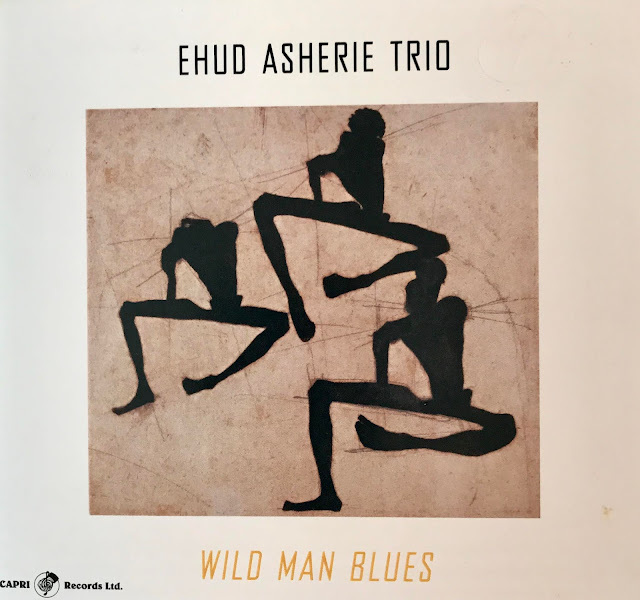 Both featured a trio of undersung elder Jazz statesmen that Masters wanted to feature and celebrate: Bassist Putter Smith, Saxophonist Gene Cipriano and Alto Saxophonist Garry Foster. Master proudly states "They're true veterans, they're some of my heroes". The seven-piece ensemble includes some of the West Coast's most in-demand musicians, most of whom have enjoyed long relationships with Masters, Saxophonist Jerry Pinter, Baritone Saxophonist Adam Schroeder, Trumpeter Ron Stout, Trombonist Les Benedict, Pianist Ed Czach and Drummer Kendall Kay. The music and arrangements in this CD are immediately comfortable even for someone that did not follow Mingus or Mulligan. For Jazz lovers, this is a real treat as the music seems like having an old friend come over to visit. This is what Jazz music is all about, new experiences but with the feeling that you have lived here before! I know you will enjoy listening to the "YouTube" of the Mark Master Ensemble playing Mulligan's composition, "Apple Core".